This TI Precision Reference Design provides a user-side solution for providing power to the hot side of an isolated current shunt monitor. 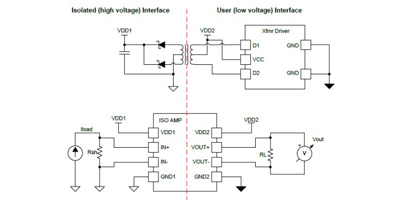 The first step in creating an isolated current sense solution, is to provide power to the primary side of the sensor. 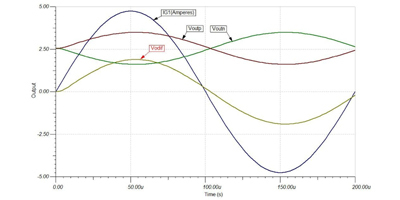 This reference design will go through the steps in selecting a transformer, rectifying diodes and filter components necessary for providing a low cost 'off the shelf' solution to a common problem.